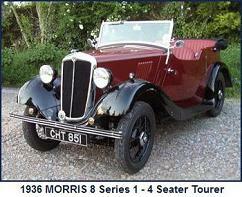 The Ten was introduced in late 1932 for the 1933 season. 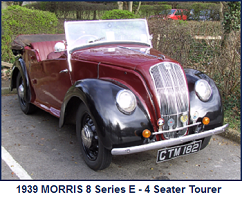 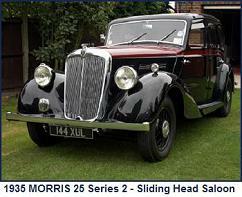 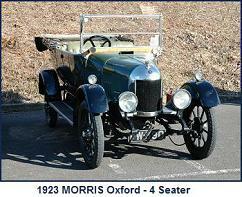 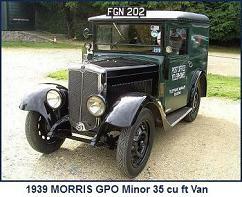 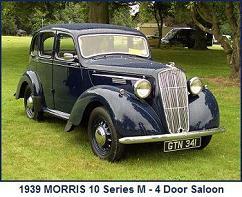 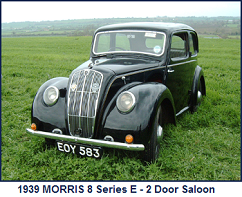 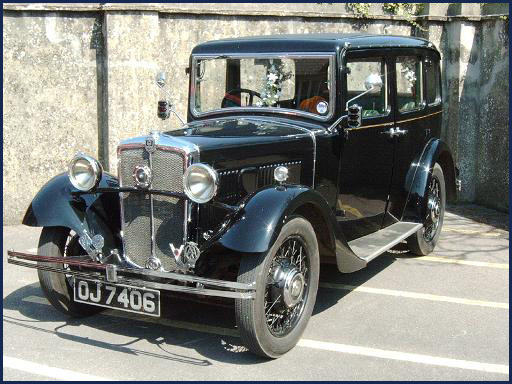 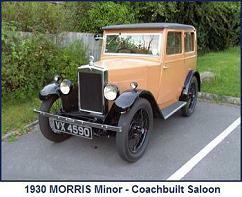 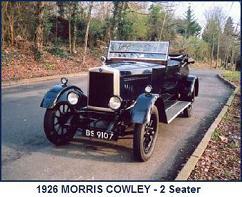 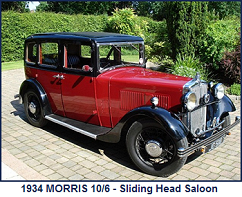 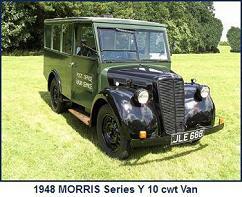 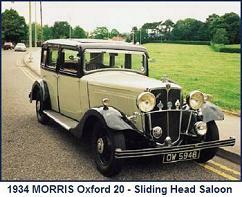 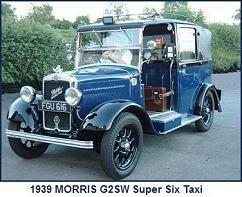 It was available in a choice of three body styles and used a new 10hp side valve 4 cylinder engine. 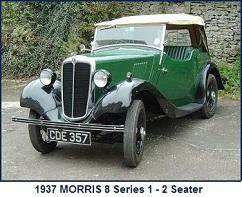 Changes for the 1934 season included additional body styles and a 6 cylinder engine variant. 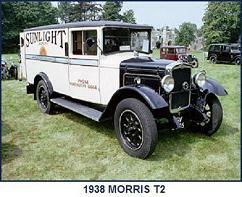 The models were then designated as either Ten-Four or Ten-Six.